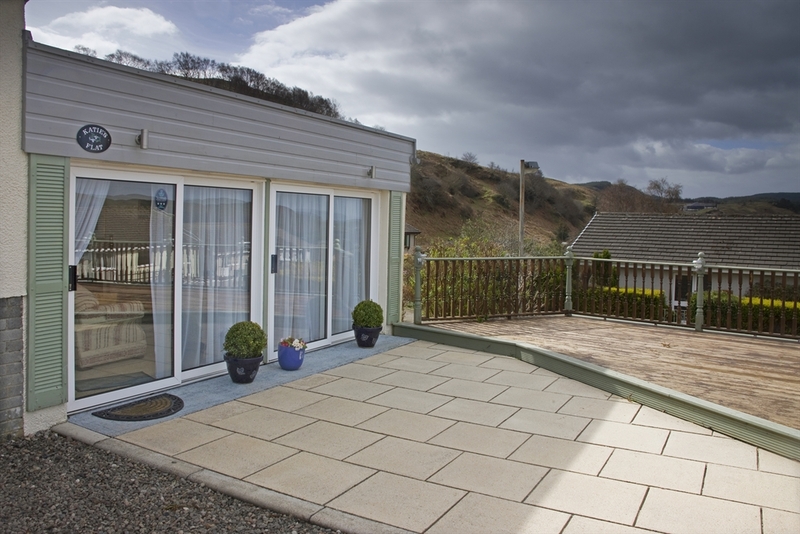 Modern, well equipped flat, attached to main house, in a quiet area on the edge of Oban. 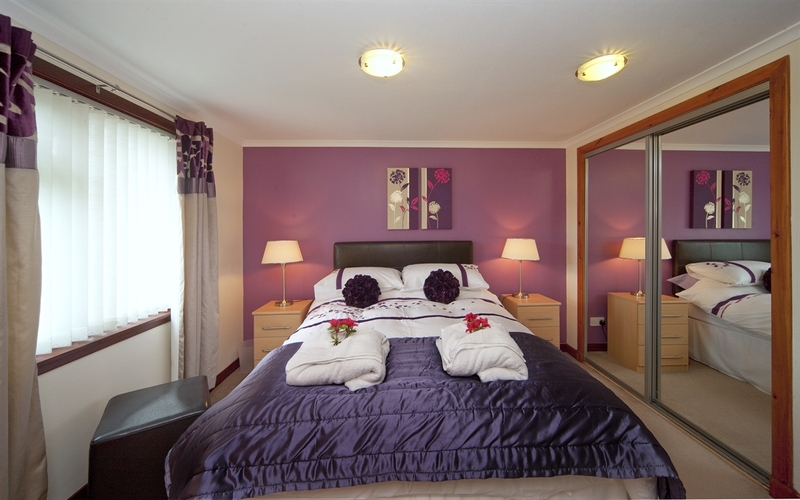 The accommodation has heaters in all rooms and comprises one double bedroom with fitted mirror wardrobes. 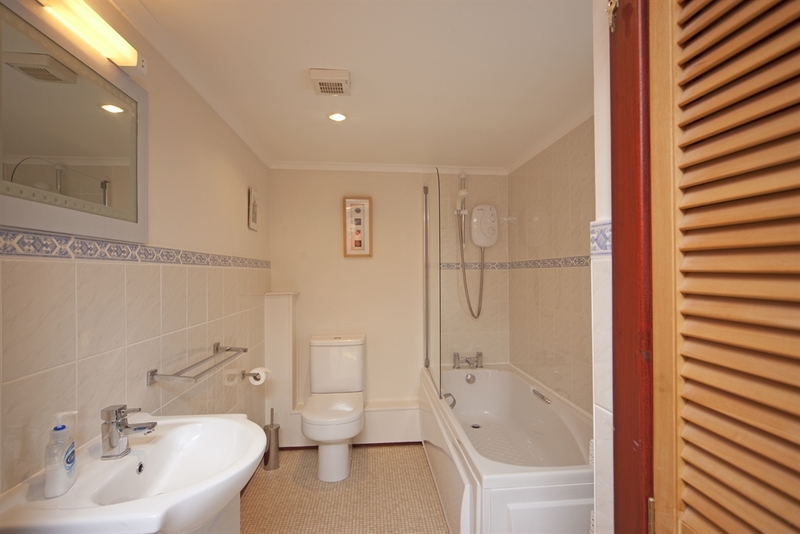 En suite bathroom with shower and bath. The lounge has DVD and freesat TV and the bedroom has Freesat and DVD. IPod docking station. Do read our reviews on TripAdvisor. 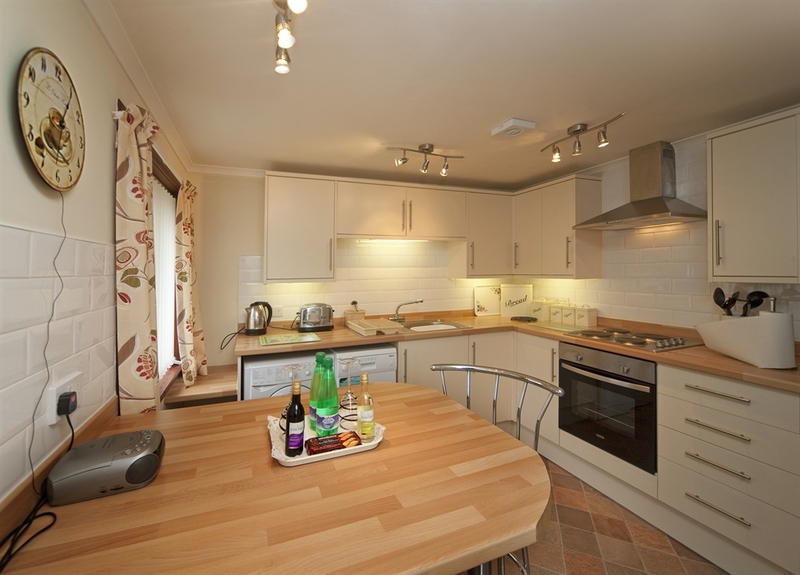 The dining kitchen area is well equipped with cooker, fridge/freezer, microwave, washer/dryer and dishwasher in kitchen. Bed linen and towels included in price as is electricity. Free Wi-Fi. 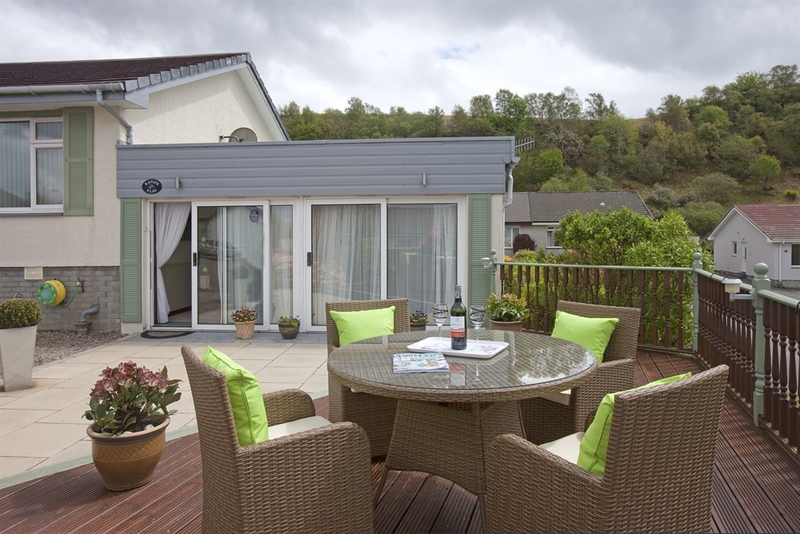 Flat accommodates 2 people and is available all year. 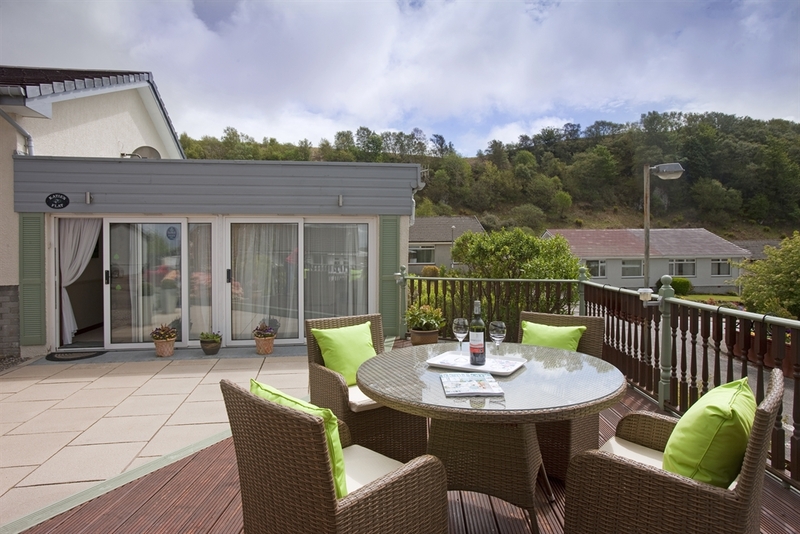 Oban is an excellent base for touring Argyll and the Isles and for those who enjoy sports there is an 18 hole golf course, pony trekking and diving. Price £490 - £650. 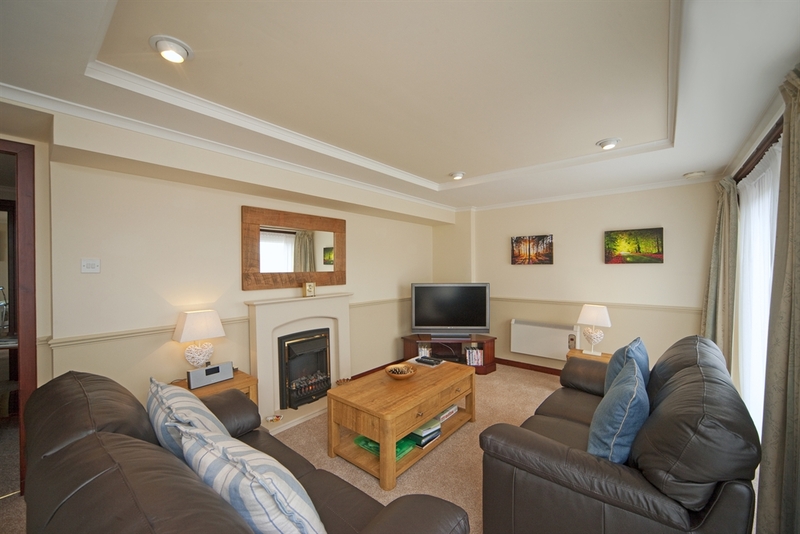 £75 per night low season and £90 per night in high season.